Escape Room The Queen: give a gift card! Looking for a great gift for a birthday, Christmas or graduation? How about this Escape Room Giftcard! 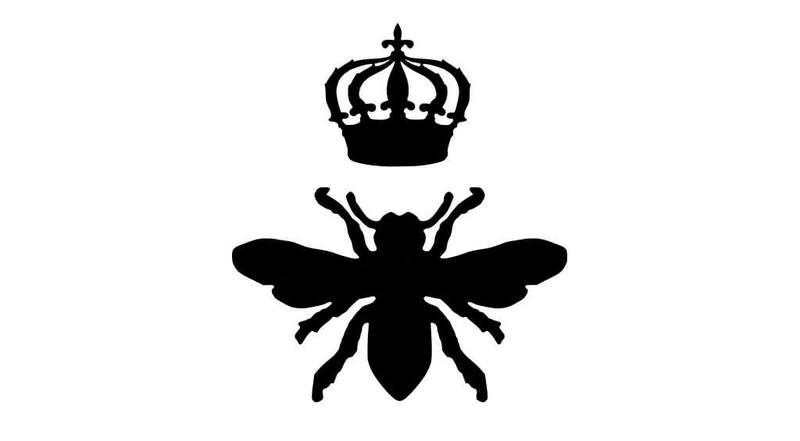 The Queen is a unique experience, for Escape Room fans and newbies.